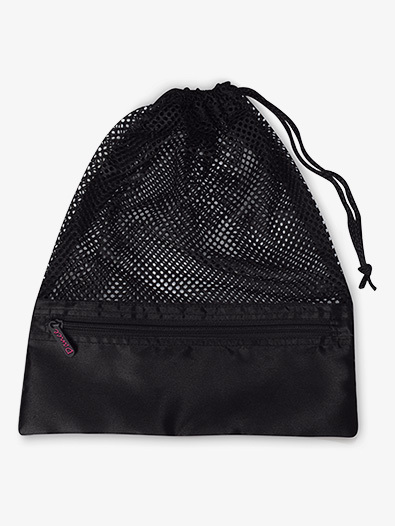 OUR PRICE: $9.85 - Join Rewards Get $1 Dance Dollars On This Item! 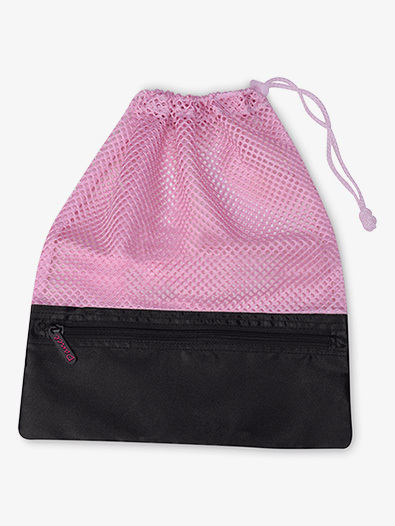 Perfect for carrying pointe shoes! 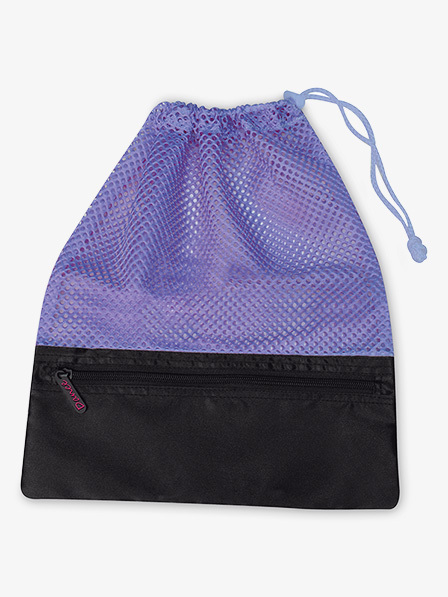 This shoe bag by Danshuz features heavy duty mesh, a zipper front pocket, and a toggle pull drawstring.